For a while, it seemed like 2017 was going to be a down year for movies. But, like many other years, it came on strong at the end, with six of my top 10 films coming out in the final three months of the year. As any film lover would hope, they run the range from big mainstream blockbusters to small independent movies, with all of them worthy of Oscars in one way or another. Some have taken this movie to task for treating abuse in a relatively light manner, but the electrifying performances by Margot Robbie and Allison Janney counterbalance any of the unsavory moments. As good as Robbie is as Tonya Harding, Janney steals the movie every time she's on screen. 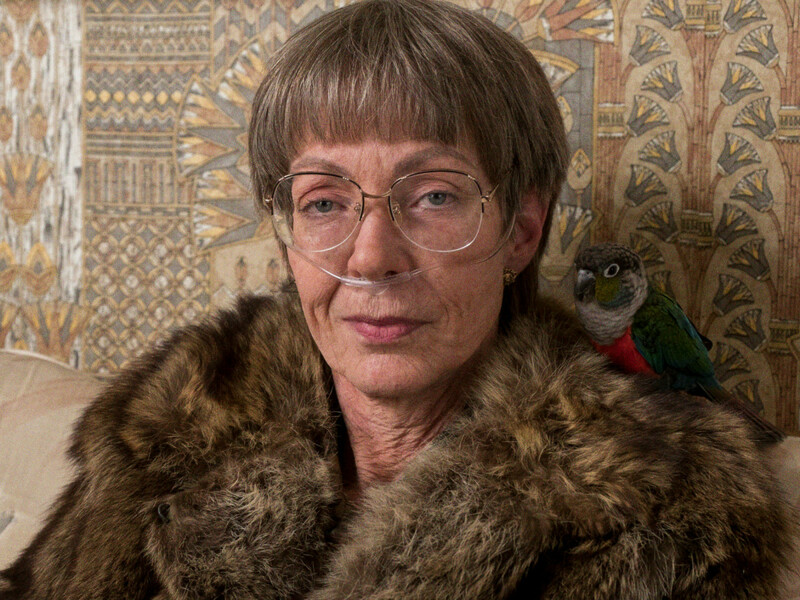 She'll likely walk away with the Best Supporting Actress Oscar in March, and deservedly so. 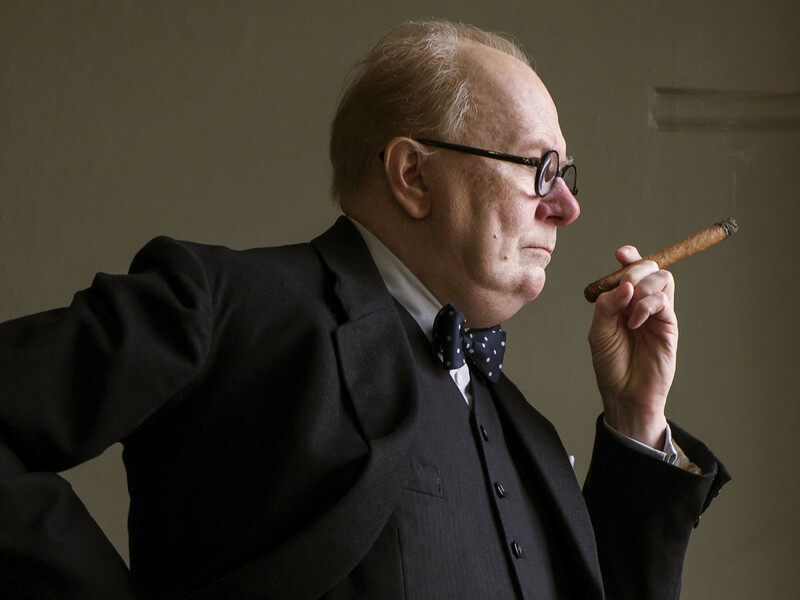 Another sure-fire Oscar winner is Gary Oldman as Winston Churchill in this all-around great film. Tackling the early days of Churchill's tenure as Prime Minister of the United Kingdom, when the threat of Germany during World War II was at its highest, the story manages to show how strong he was and humanize him at the same time. The fact that it plays extremely well as a companion piece to another historical film on this list is icing on the cake. 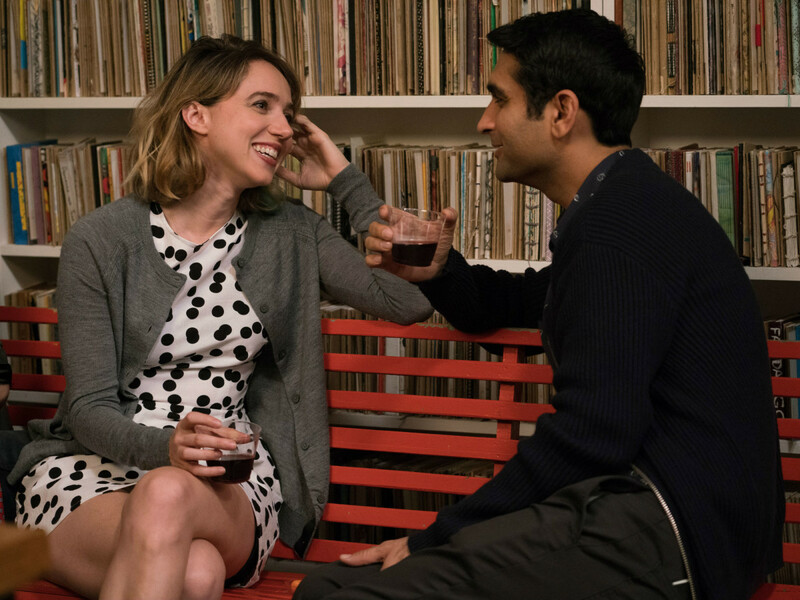 Romantic comedies usually end up toward the bottom of the barrel (as in Home Again in my worst movies list), but The Big Sick is not your average rom-com. It's a multi-layered experience that actually takes the time to get to know its characters, which pays off emotionally on multiple occasions. The fact that it's based on the real-life relationship of star Kumail Nanjiani and his wife, co-writer Emily K. Gordon, gives it an extra heft, especially considering the storyline. Who knew that making a movie about the making of a terrible one could be so great? 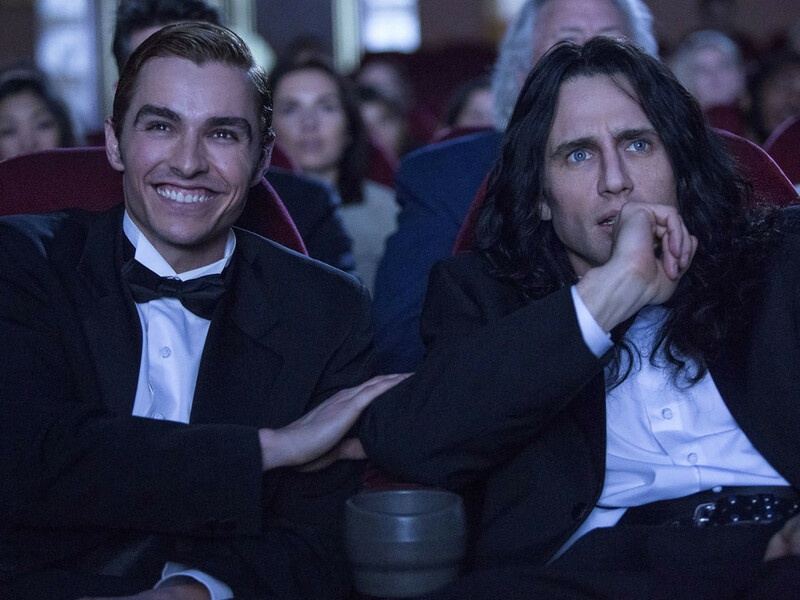 Writer/director/star James Franco delivered his best movie yet by playing Tommy Wiseau, the filmmaker who inadvertently hit gold by making the so-bad-it's-good The Room. Whether you've seen that film or not, The Disaster Artist is hilarious and, at times, poignant in the level of detail it puts into re-creating the production. 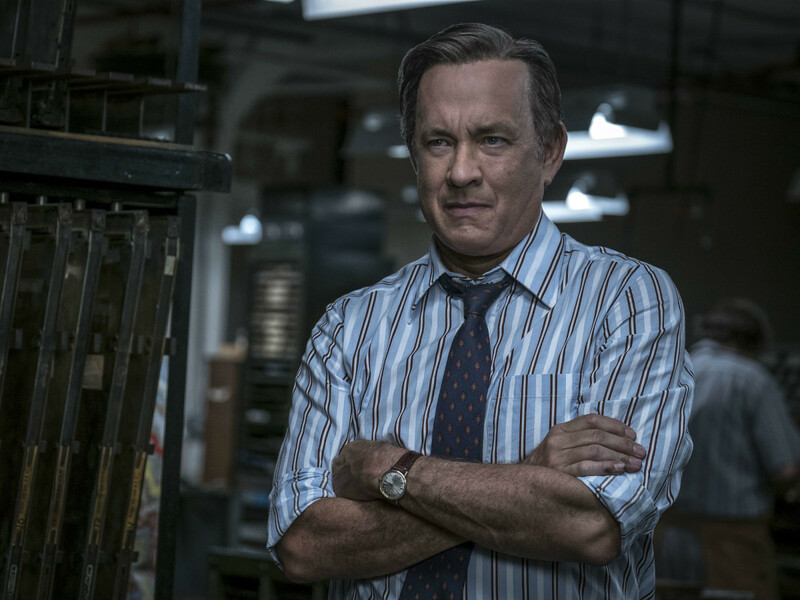 Opening in January nationwide, The Post manages to be of-the-moment on two different fronts. It shows the value of journalists standing up to an overreaching government, and of a woman demonstrating to others in a mostly-male environment that she is their equal and worthy of respect. With commanding lead performances by Meryl Streep and Tom Hanks, and an embarrassment of riches from supporting actors, this is director Steven Spielberg's best and most important movie in years. Usually by the time a series gets around to the third film in a trilogy, they're working on storytelling fumes. Not so with this series, which seems to get better every time out. 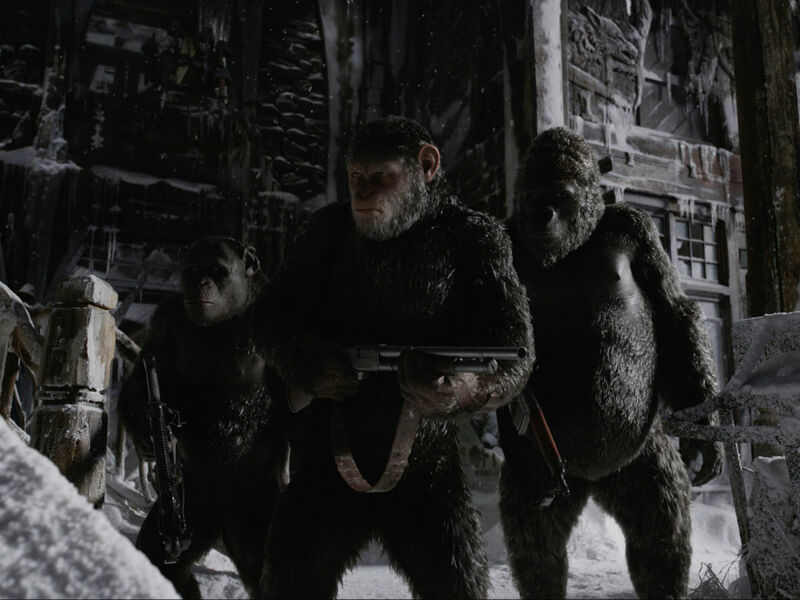 Led by the always-great motion capture performance of Andy Serkis, the film has a verisimilitude that's astonishing. Couple that with a story that uses action scenes sparingly but effectively, and you have a film that's ultra-compelling from beginning to end. If you failed to see this near masterpiece in the theaters, make sure you watch it on the highest quality home theater system you can. 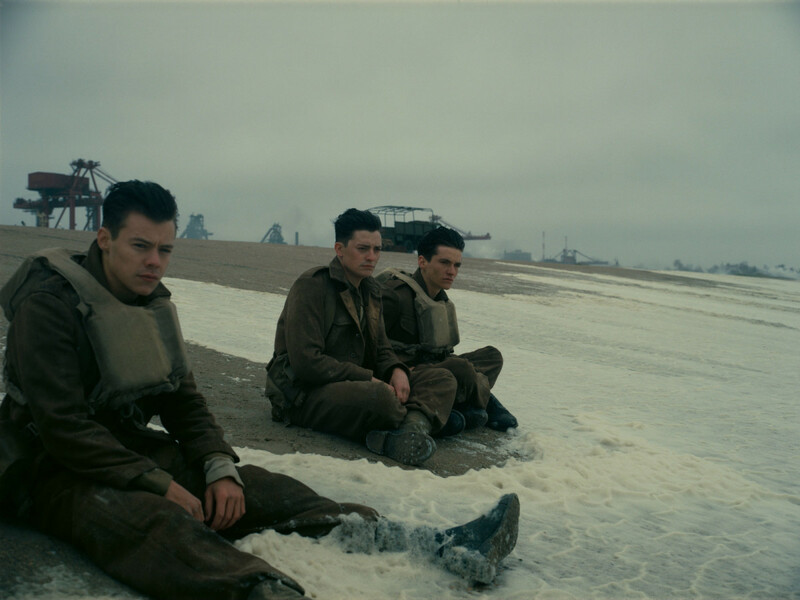 That's because the visuals and audio are crucial elements in establishing the tension of the film, most notably Hans Zimmer’s propulsive and foreboding score. Writer/director Christopher Nolan also used a three-front approach to storytelling that utilized the concept of time in unique and compelling ways. 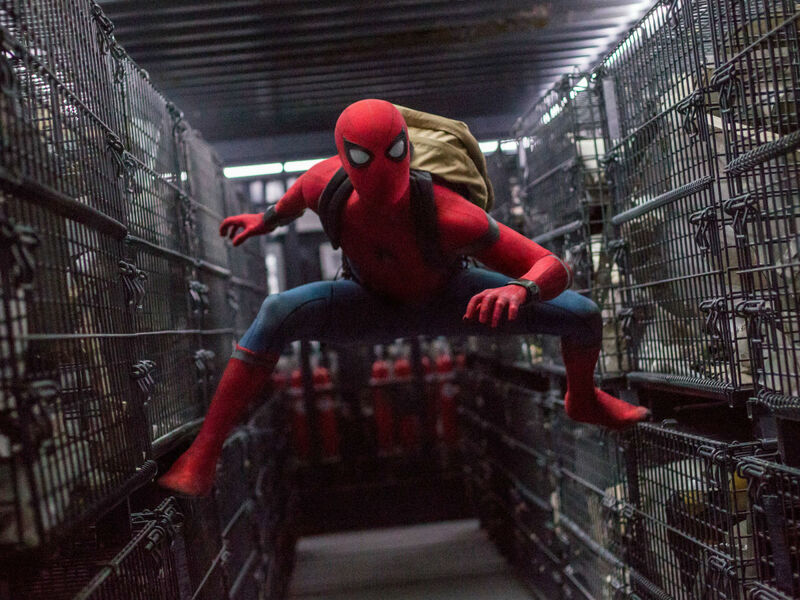 Marvel gave us a great cameo appearance by Spider-Man in Captain America: Civil War, and it made the best blockbuster movie of the year with this film. Yes, it's the third Spider-Man reboot in 15 years, but this one makes you forget all other versions thanks to its humor and heart. It pushes all the right buttons at exactly the right time, including having a villain who actually means something. 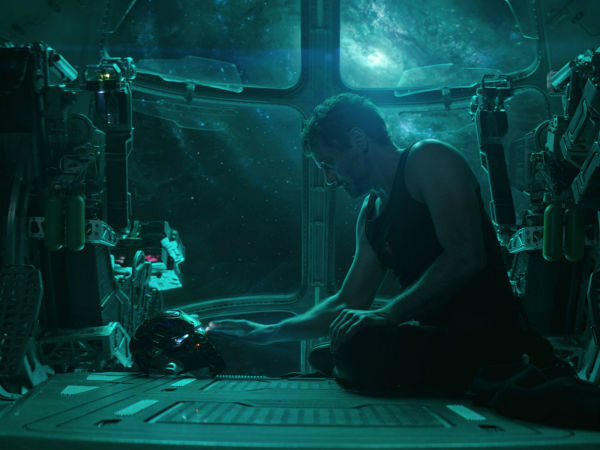 It is a near-flawless execution of a type of movie that rarely reaches these heights. 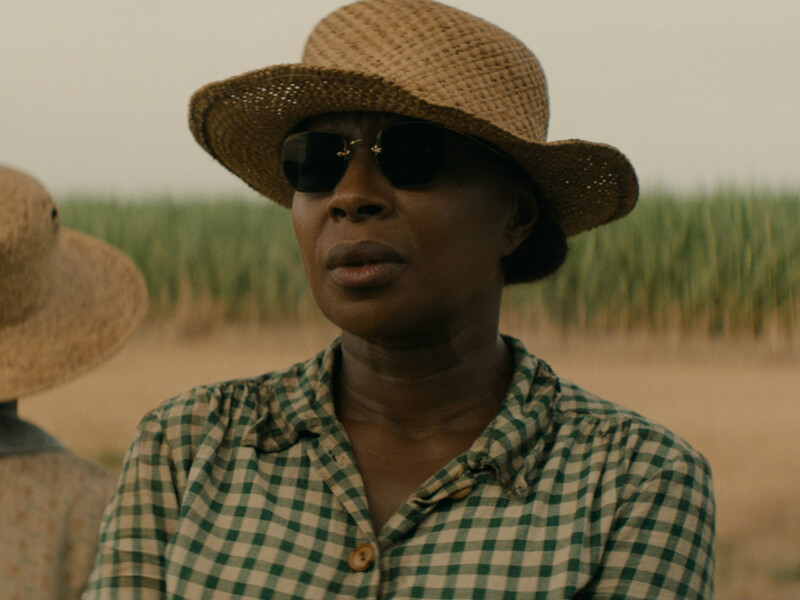 If you haven't watched Mudbound​ yet because you think it's "just another Netflix movie," disabuse yourself of that notion right now. Its story of two families - one white, one black - living lives as farmers in Jim Crow-era Mississippi is what all great dramas should aspire to be. It gets down and dirty - often literally - in the conflicts experienced by and between the two families. The performances are fantastic across the board, especially from Jason Mitchell and Mary J. Blige. 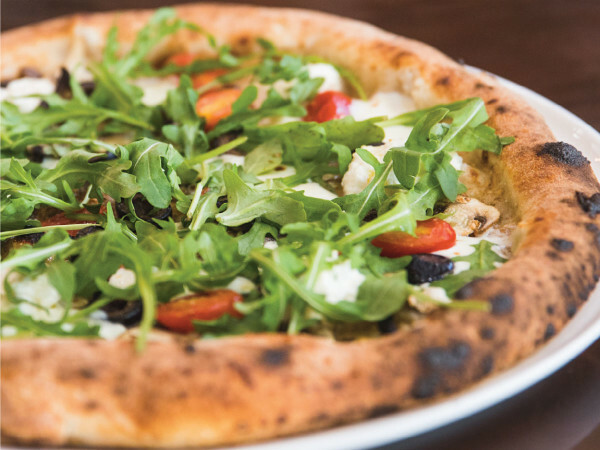 The film can be tough to take at times, but its rewards far outweigh any discomfort. 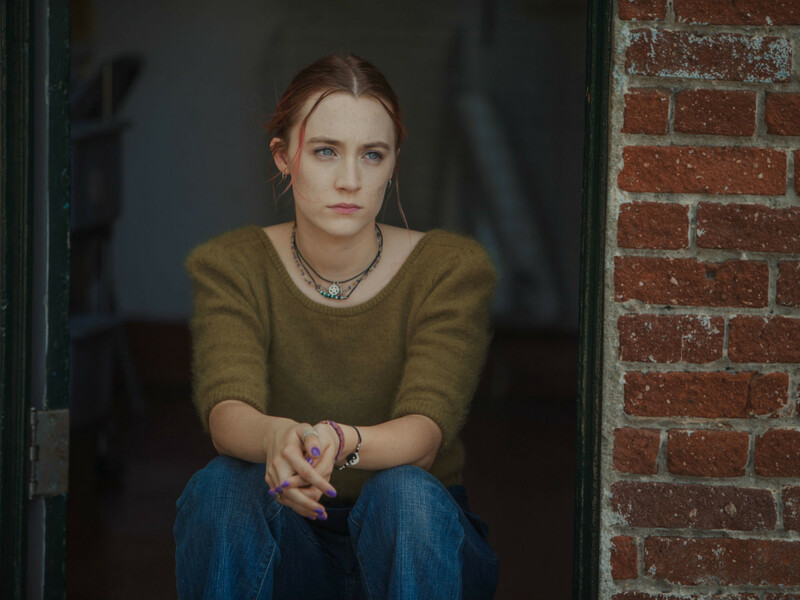 There's no real reason Lady Bird should be as great as it is, since it's telling a story that's been told many times before. But writer/director Greta Gerwig has mined her personal history in such a way as to make the familiar seem brand new again. She also created an amazing showcase for Saoirse Ronan and Laurie Metcalf to become an indelible daughter-mother duo. You'll laugh, you'll cry, you'll want to call your mother. Most of all, you'll want to see it again as soon as possible - it's the best movie of the year.